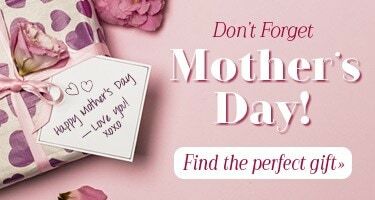 Buy 2 or more just $7.98 each! 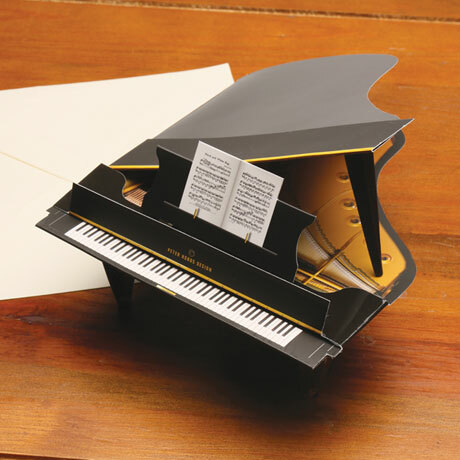 It arrives flat and unfolds into a miniature version of a baby grand, complete with keyboard, music stand, sheet music, raised lid, and three legs to stand on. 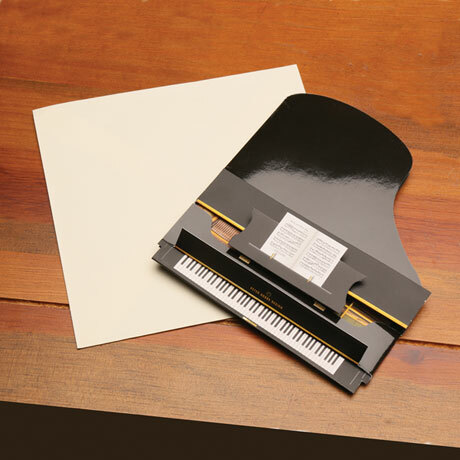 There's even a blank space for your message or greeting. A card to delight any music lover - especially one who favors the piano. About 5½" wide, 6" high. Made in England.